You don’t have to spend a fortune on the perfect present. 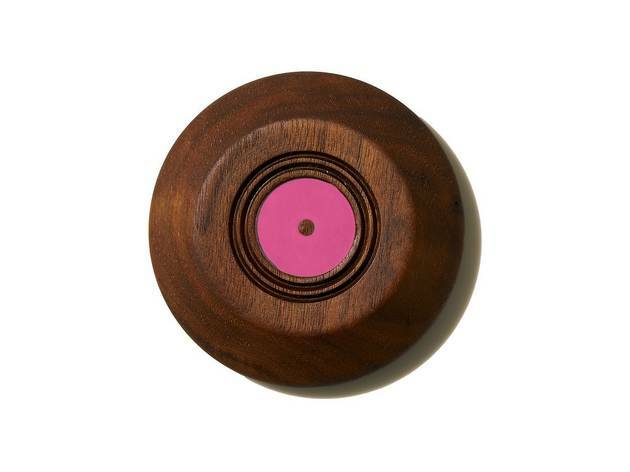 These Mother’s Day gift ideas—under $150—will do the trick. 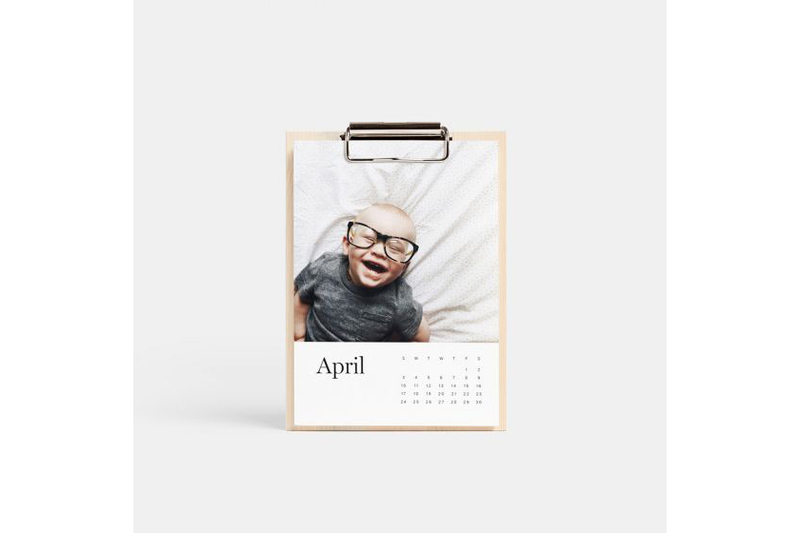 Mother’s Day is all about showing your mom some love, and while we think handmade Mother’s Day cards are pretty darn cute, you know you can do better. We do, of course, recommend taking your mama out for a ridiculously good meal at the best brunch spots in Los Angeles, placing an order at one of the best flower shops in Los Angeles or booking a luxurious spa treatment for two at one of the finest spas in Los Angeles, but you’re also going to have to buy a gift, because that’s your mom, dammit! 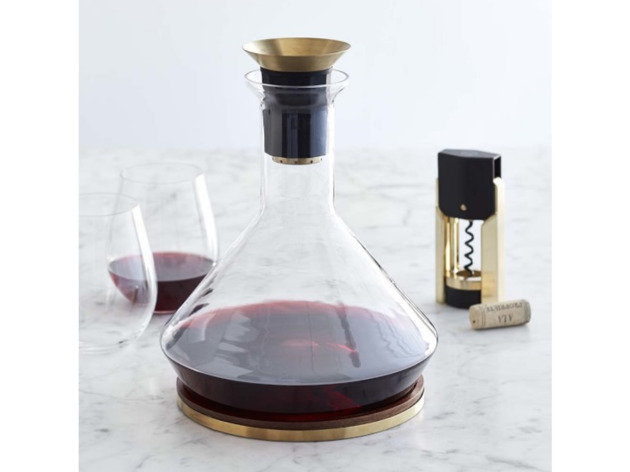 If you need a little inspiration, we’ve picked out some beautiful, budget-friendly presents—all under $150—that will convince your mom that you are, truly, her favorite out of all your siblings. 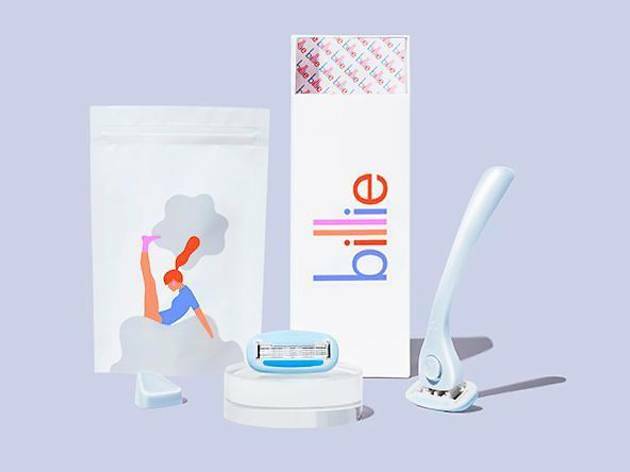 There's nothing fun about shaving, but that was until Billie came around. 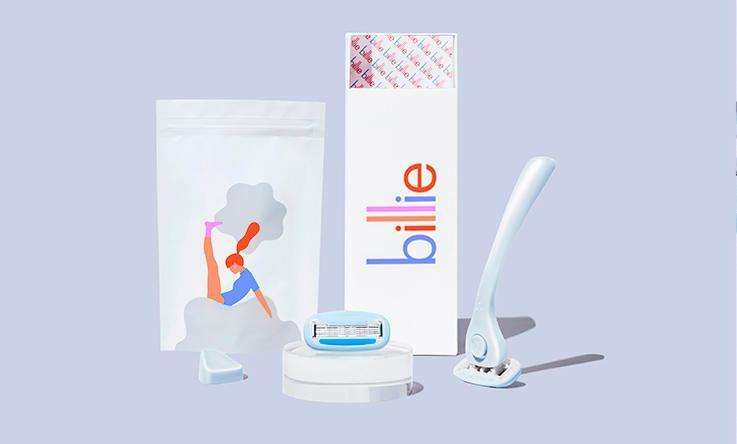 Built with women in mind, this fun, feminine and health-conscious shaving kit makes a great gift for the mom who loves to try new products. Nothing tastes better than ma's freshly-made treats. 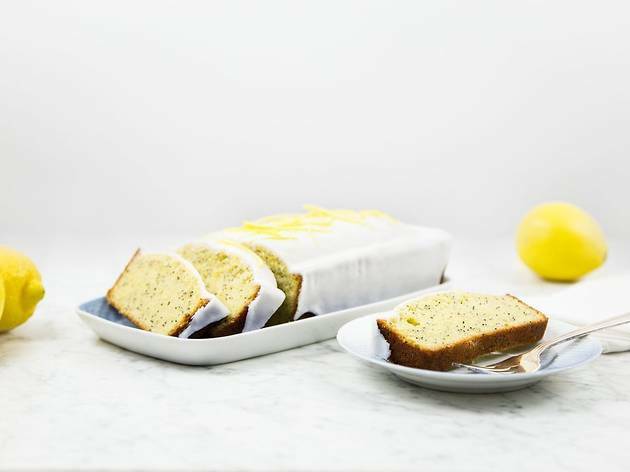 While she may love the act of baking, curating all those ingredients and sourcing new recipes can be tedious. Make mom's next bake-a-thon easier by gifting her one of Red Velvet's mouthwatering kits. Maybe she'll share the bounty with you. Show your mom just how thankful you are for everything she's done over the years with this gift box called "Merci." Bonus: the box and gifts inside come prepackaged and wrapped. 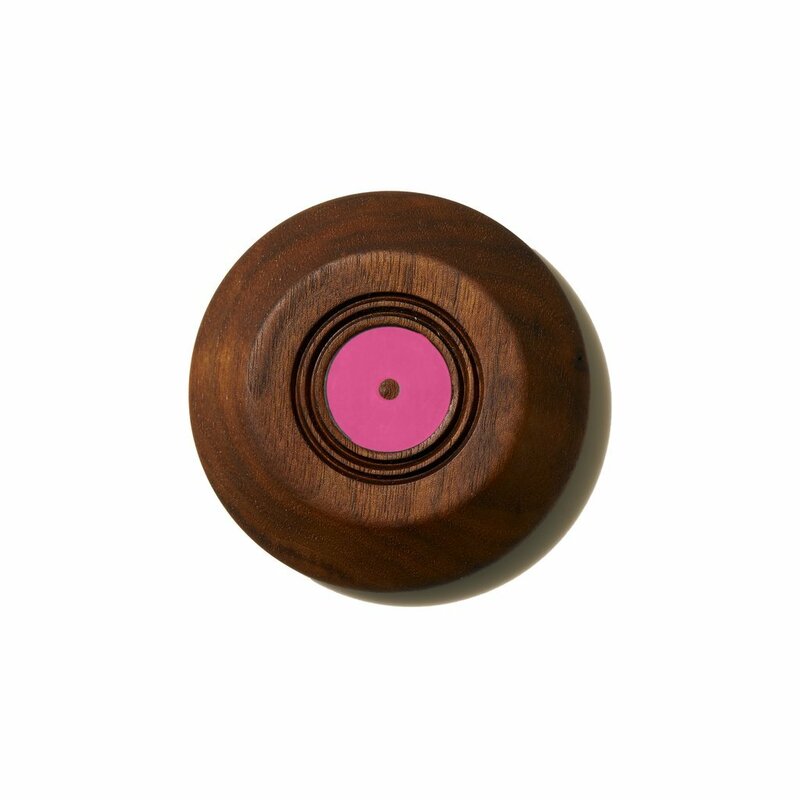 Next time your mom is feeling stressed, she'll be grateful for this lovely incense holder which she can use while breathing and meditating. Just make sure to purchase some incense for her too! 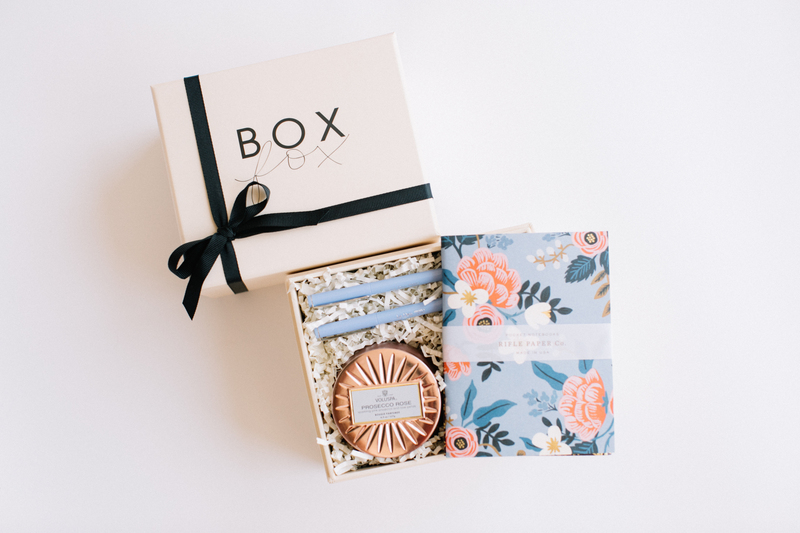 Now here’s a gift, which will bring a tear to any mother’s eye—in a good way! This customizable calendar will be a constant reminder (er, at least for the next 365 days) of the most precious memories you’ve shared over the years. Have Kleenex ready. 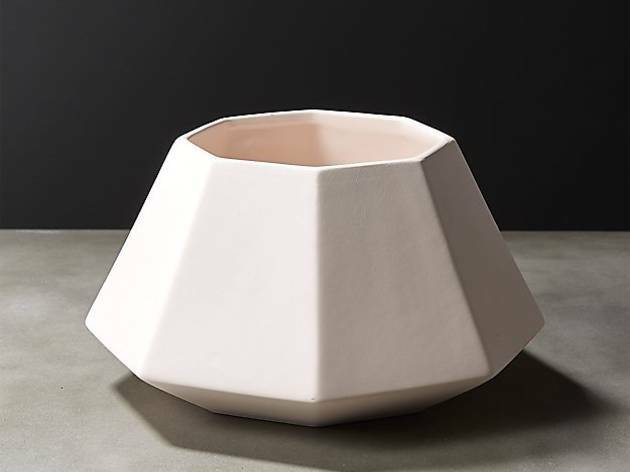 For the mom who’s always holding a trowel, this cute, mid-century style planter will make a happy home for mom’s latest plant project. Desperate to get your mom the perfect present? 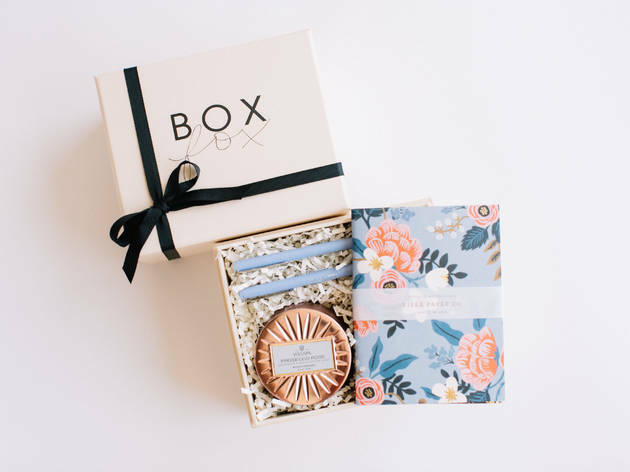 This gifting service makes shopping a complete breeze and is a reliable option for any son or daughter whose mom is known to be a tad, well, picky. 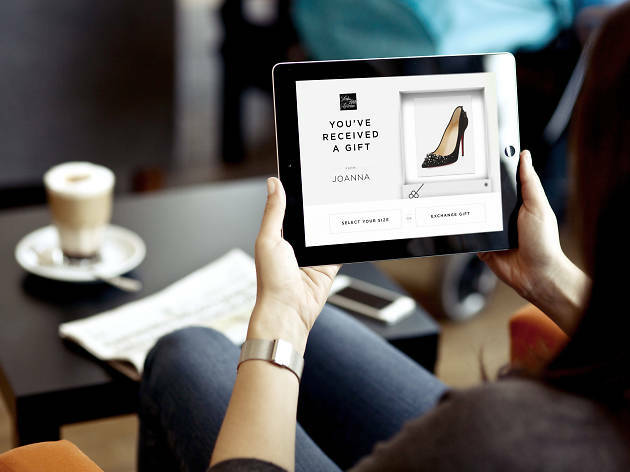 GiftNow allows you to select amazing items from online retailers and virtually send the gift suggestion via email, after which the gifted can either choose to accept the present or change it up based on their personal preference. Happy shopping! 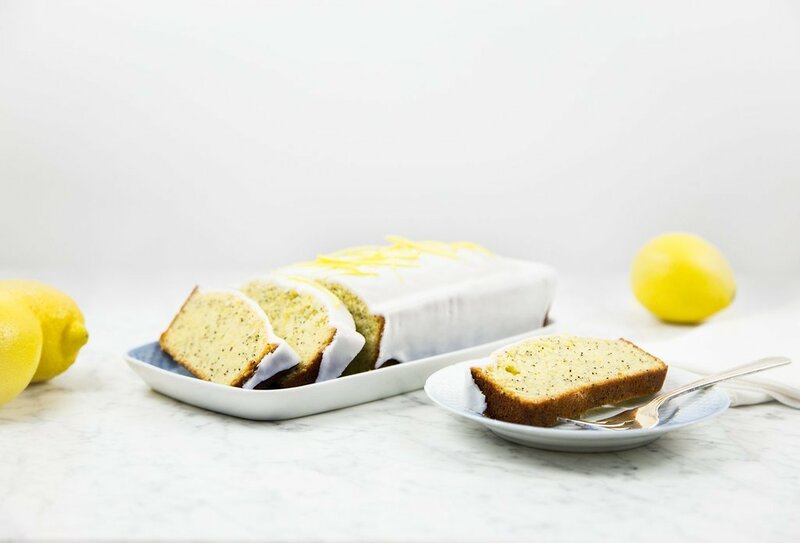 Allow mom to indulge in her cravings—it is her special day after all! 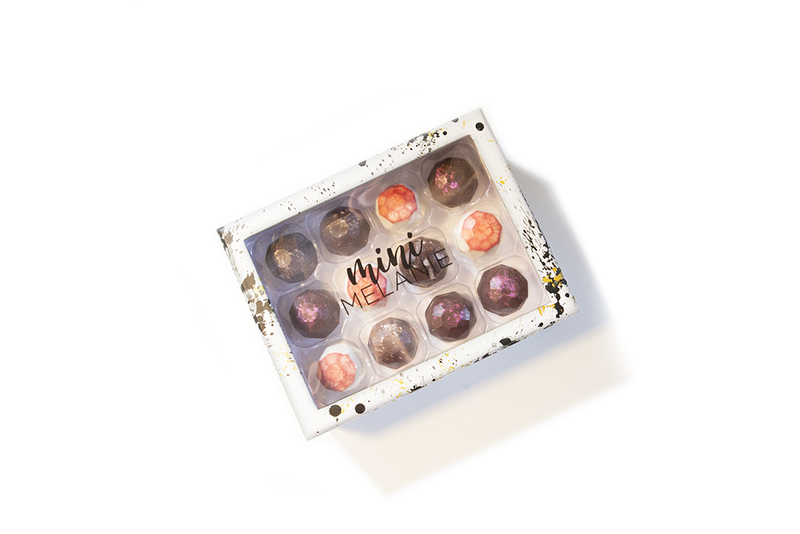 These truffle chocolates almost look too pretty to eat, but we encourage you to gorge on them because these decadent sweets will melt in your mouth. Is ma allergic to flowers? 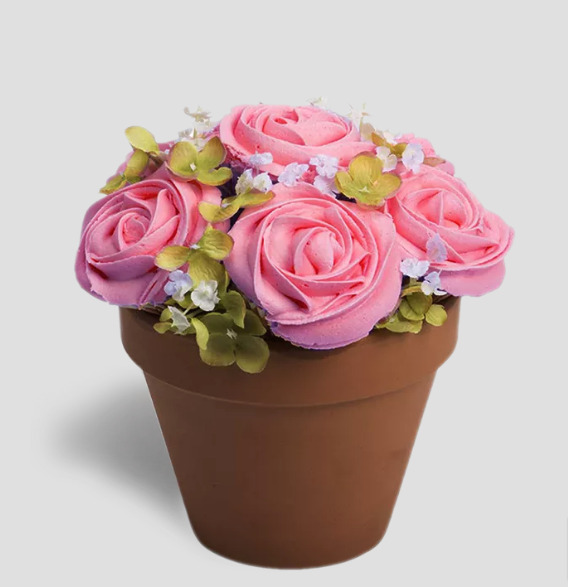 Baked Bouquet is the solution! This New Jersey bakery creates the most stunning floral arrangements out of—yep, you guessed it—cupcakes. Hell, we’ll take the smell of buttercream frosting over a sweet-smelling rose any day. 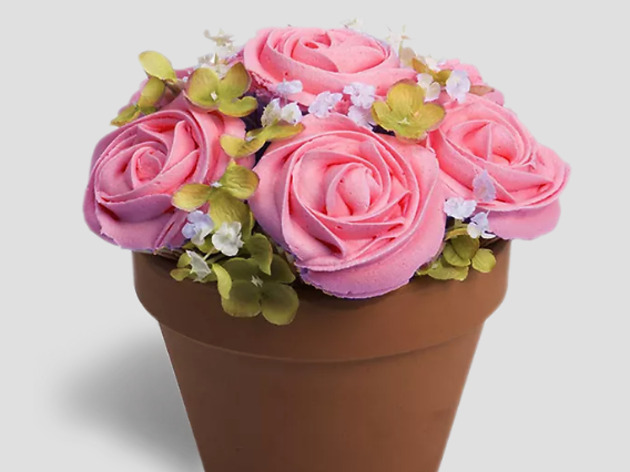 And, yes, these sweets are actually delivered with a vase attached. So authentic! 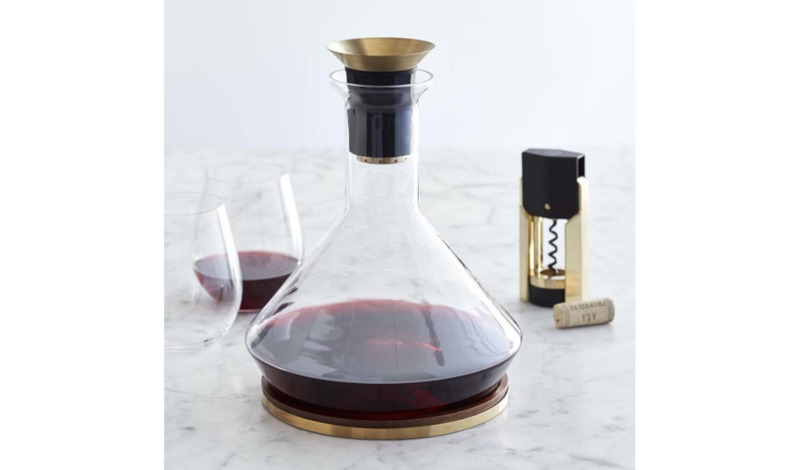 If your mom's beverage of choice is always vino, this gorgeous wine decanter will remind her of you every time she pours herself a glass. 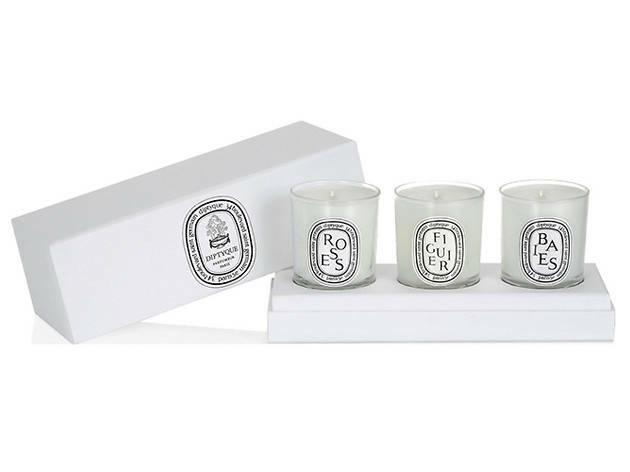 If you have one of those moms whose house always seems to smell like a freshly baked apple pie/spring garden/mulled cider, she’ll no doubt appreciate another set of scented candles to add to her collection. 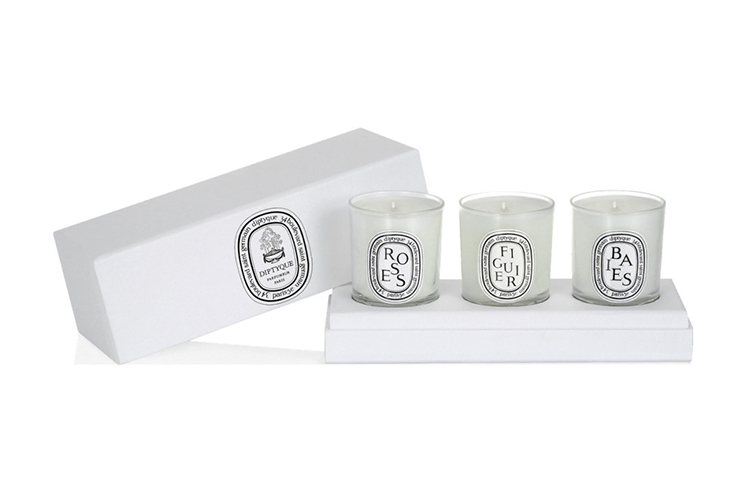 This set from Parisian parfumerie Diptyque features three mini candles in subtle scents: rose, fig tree and bay. 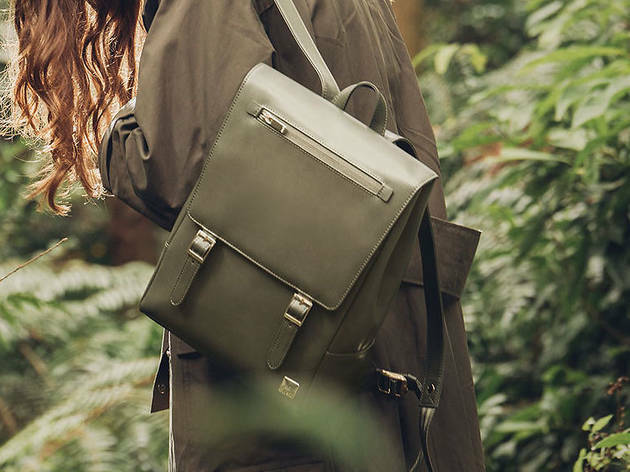 This minimalistic and fashionable leather backpack is perfect for any mom who has to schlep her laptop around every day. When in doubt, spring for jewelry. 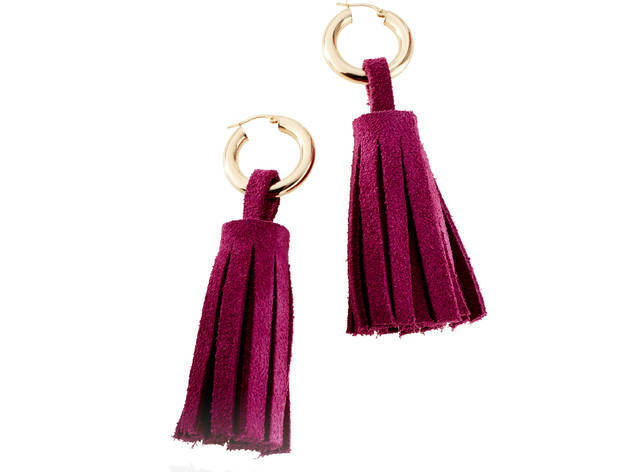 Cop these pretty tassle drop earrings to make ma feel extra special this year.